Trip Reports September – December 2012 (updated 1/2/13) with 61 Photos! Posted on 11/01/2012 by Green Mountain Club - Burlington Section | Comments Off on Trip Reports September – December 2012 (updated 1/2/13) with 61 Photos! Comments Off on Trip Reports September – December 2012 (updated 1/2/13) with 61 Photos! Trip Reports for May – August 2012 (updated 1/2/13) with more photos! 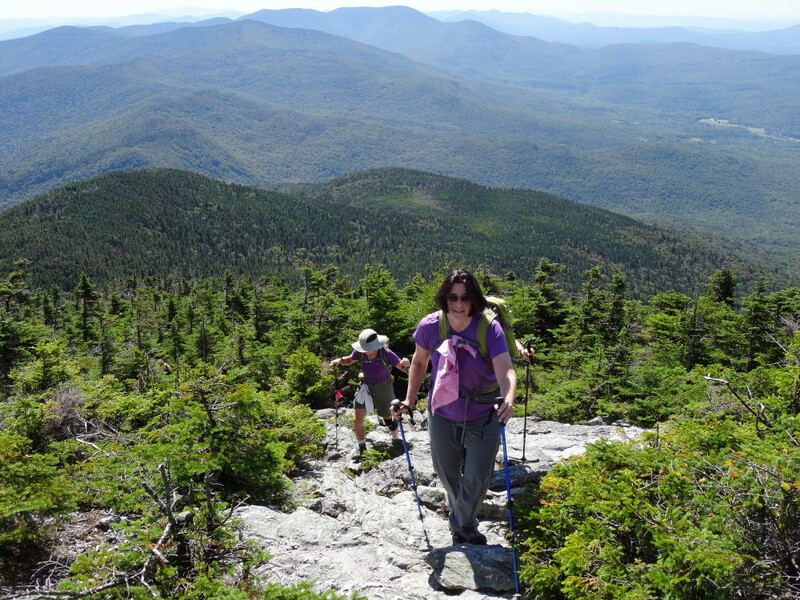 Posted on 05/14/2012 by Green Mountain Club - Burlington Section | Comments Off on Trip Reports for May – August 2012 (updated 1/2/13) with more photos! Comments Off on Trip Reports for May – August 2012 (updated 1/2/13) with more photos!